So, enough stuff happened on Saturday that I can look like life is more interesting than it really is. One of Lloyd’s auction buddies owns a thrift store and we stopped there on the way home. We felt obligated to buy something, so I bought…. a GT Exprxess 101! 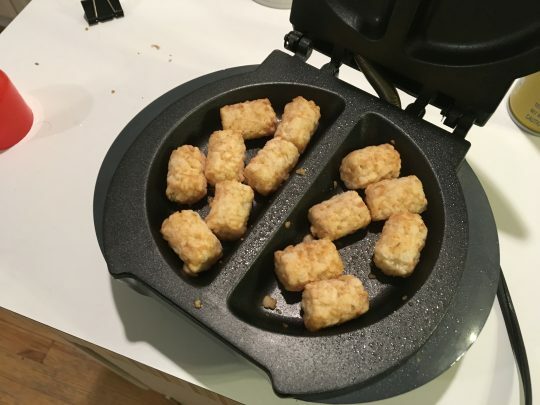 I used it that night to make tater tots. It was not as magically quick as the commercial would lead you to believe, but they were still good. 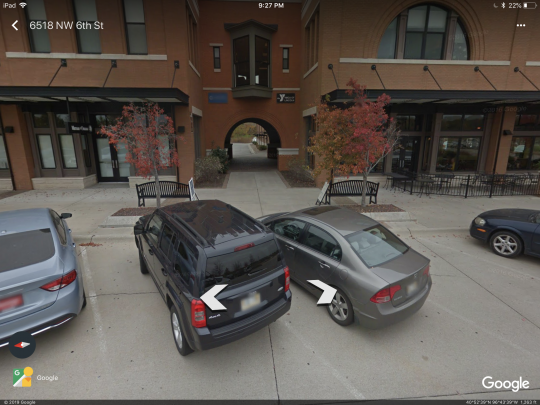 As I exited onto….the sidewalk….and realized that there was a curb ahead…and parking spaces…. it dawned on me that I had used a pedestrian archway. No problem. I just backed up slowly IN THE GIANT VAN back to the parking lot.